Essential History Expeditions is pleased to partner with your group to offer an exciting exploration of America’s founding ! 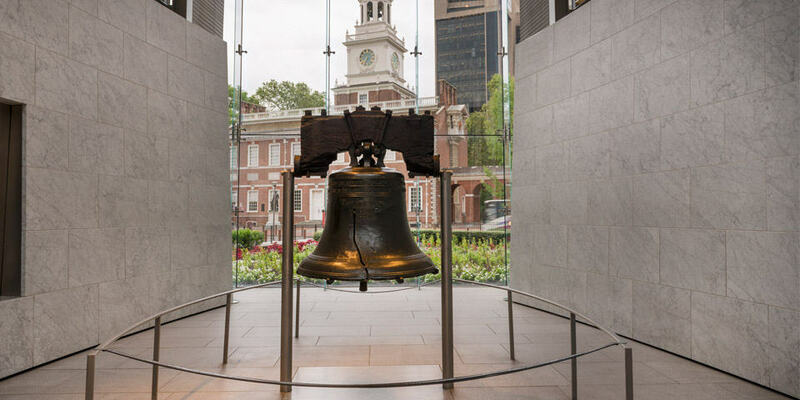 This expedition will explore Philadelphia, New York City and the battle for freedom in towns and fields in between. 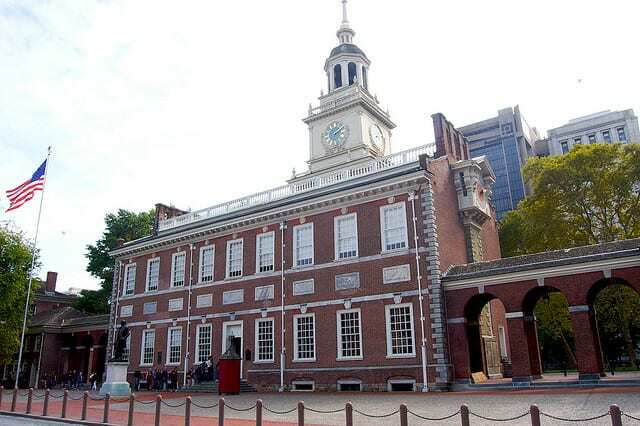 We will begin in Philadelphia, the center of revolutionary ferment and the capital of the new United States from 1775-83 and, again, from 1790-1800! 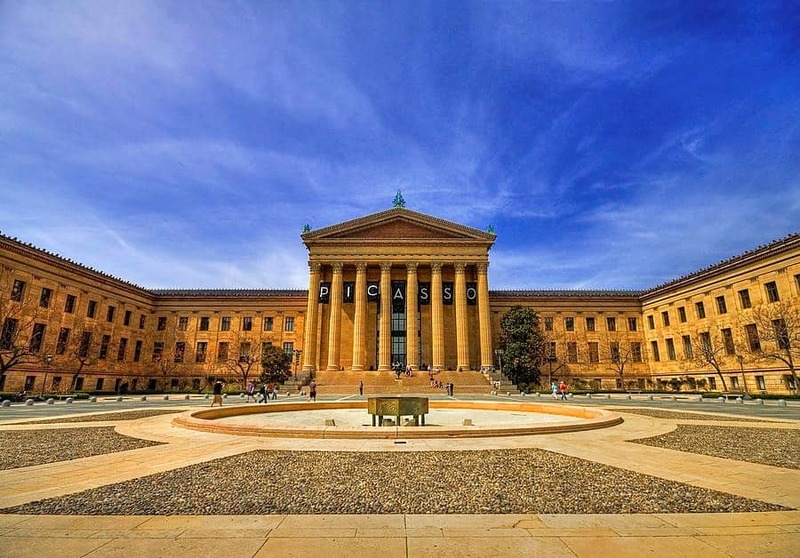 We will explore the numerous sites on and surrounding the historic Independence Mall as well as the famed Philadelphia Art Museum. 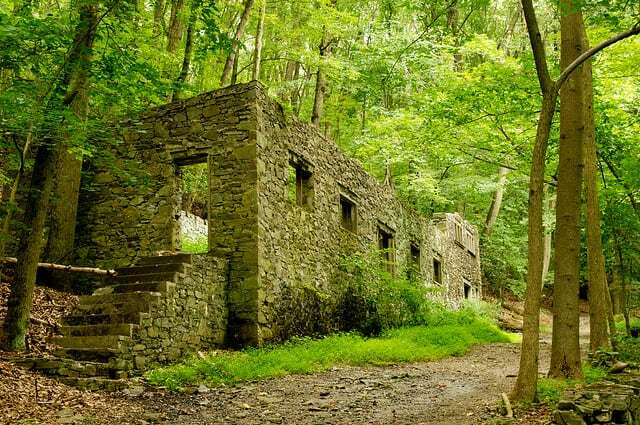 Meanwhile, New Jersey saw more revolutionary battles and encampments than any other state. 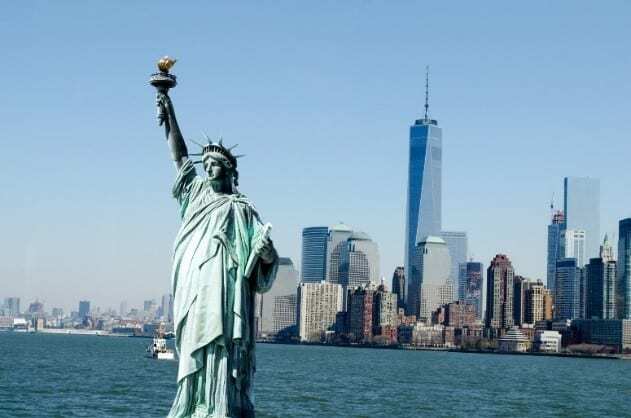 The Mid-Atlantic seaboard was the military focus for much of the war, with the British headquartered out of NYC and the Americans out of Philadelphia. Trenton, Princeton, and Monmouth are a few of the familiar battlefield names. It was here, also, that the ideas of the colonists first coalesced into the roots from which would burst forth the tree of American liberty. 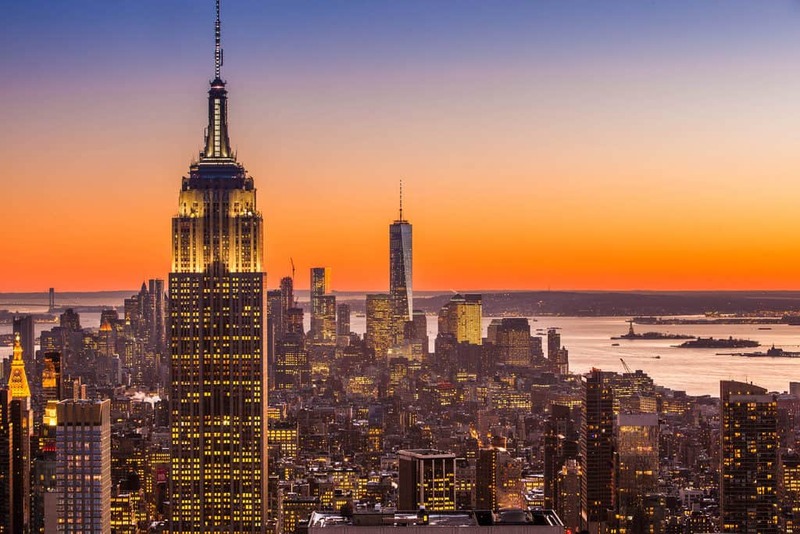 We will end our expedition exploring our country’s founding in the bustling financial, business and entertainment capital of the world: New York City! 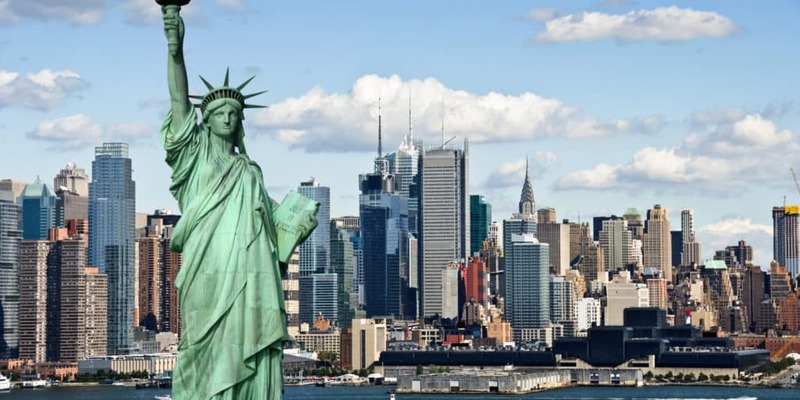 In each location, we will envision these Revolutionary era cities and battlefields as they were in the time of George Washington and Benjamin Franklin as well as enjoy the vibrancy, arts and culture of these thoroughly modern cities. Today, the Mid-Atlantic region remains a cultural touchstone for the nation and we will explore its impact on music, art, theater, sports and food, as well as its foundational events and people that shaped our great United States. While touring on your own in the mid-Atlantic is, of course, quite feasible, fully understanding the seminal events of the American Revolution, so large in scale and scope, requires months if not years of preparation. A professional, guided experience is essential in comprehending the complexities of the events and their timing, specific locations and personalities. Tours are available though many companies along the East Coast. What sets Essential History Expeditions and Dr. Brian DeToy apart is his unique experience with 14 years as a university professor including teaching history and strategic studies at West Point, 28 years as a US Army officer with combat experience, and 24 years of leading groups at numerous locations throughout the world. Brian’s combined experience as a scholar soldier brings the events on this hallowed ground to life. Departing Philadelphia, we will make our way to New York City, with a visit enroute to the battlefield at Monmouth Courthouse (Jul 1778). This battle proved the capabilities of the newly organized and trained American army that Washington led out of Valley Forge. 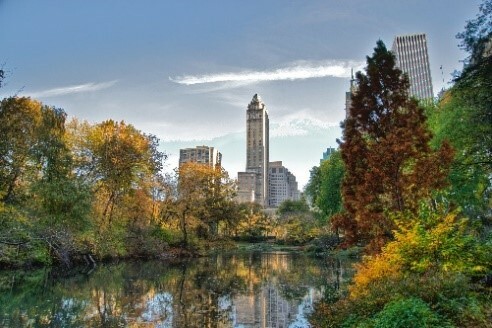 In New York City we will visit many revolutionary-era sites as this city was the scene of much fighting in 1776 and the British occupation till 1783. We will, of course, have time to see a phenomenal Broadway play or a major league baseball game at Yankee Stadium. The Yankees are playing Toronto at 7:05pm on September 14th at Yankee Stadium. The Mets have no home games during our time window. 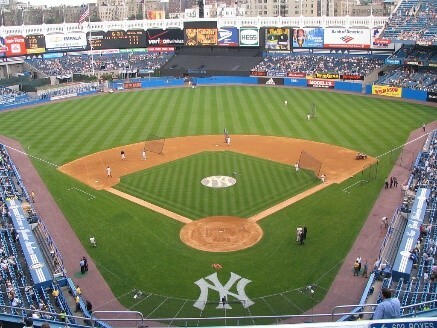 Essential History Expeditions can organize two groups if desired, one for the Yankees game and one for a Broadway play. 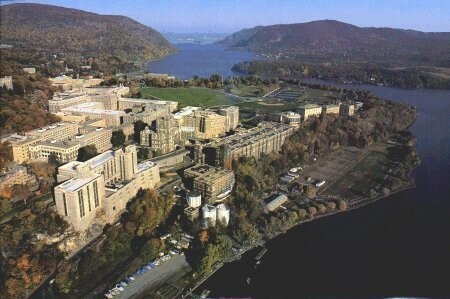 The US Military Academy at West Point is located approximately 45 minutes up the Hudson Valley. Dr. Brian DeToy served as a professor of History at West Point from 1994-1997 and 2005-2007 and then as Director of the Defense and Strategic Studies Program from 2007-2013. 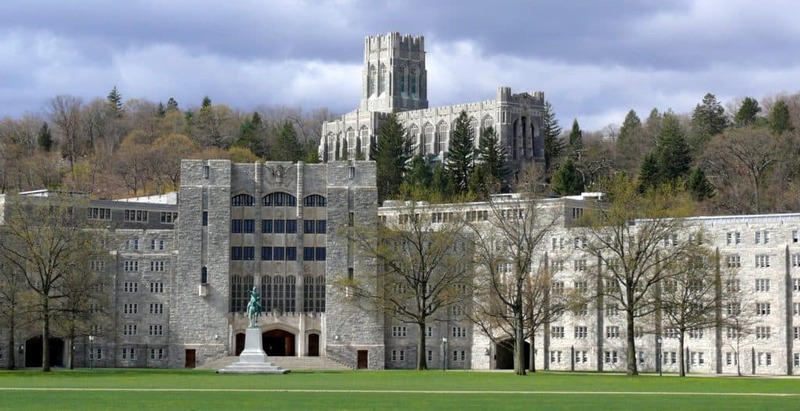 He has led hundreds of tours of West Point, including for numerous military and civilian VIPs. 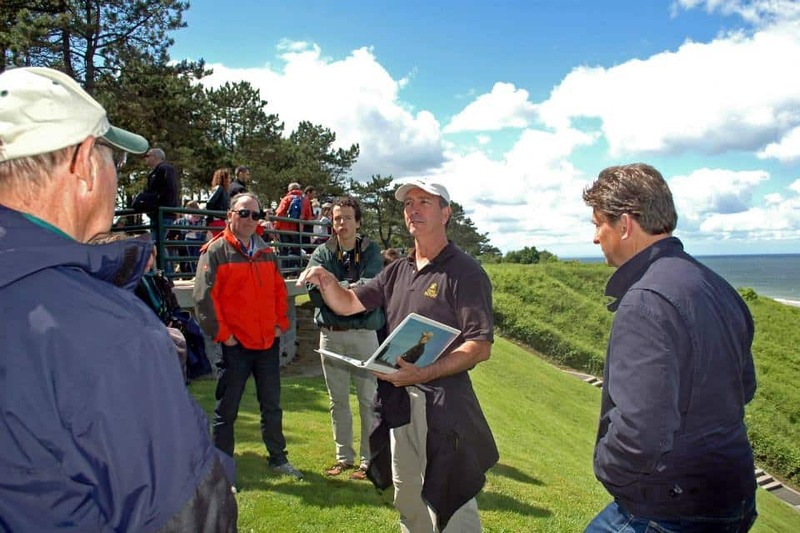 Essential History Expeditions’ president, expert historian and guide, Lt Col (Ret) Brian DeToy, PhD served as Director of the Defense & Strategic Studies program at the United States Military Academy, West Point from 2007-13. His previous assignments include Assistant Professor in the Academy’s History department, Chief of Research and Publications in the Combat Studies Institute at Fort Leavenworth, Kansas, and Professor of Military Science at the University of Kansas. DeToy graduated from the University of Notre Dame with a BA in History and earned a PhD from Florida State University in European History. He has appeared in numerous documentaries for programming such as History, Discovery, A&E and Military channels. He is also an accomplished author and presenter at international history conferences. 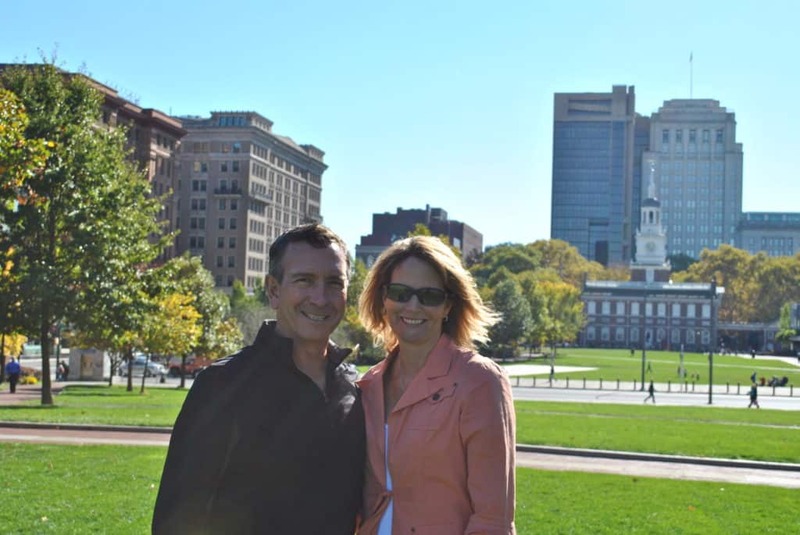 He has led tours of the Mid-Atlantic region for 24 years. Sheryl Rankin Shafer serves as full-time expedition director, committed to meeting the unique needs of each group. She is also a freelance writer, researcher and editor focusing on educational leadership and business marketing communications. She has leadership experience in the start-up phase of multiple corporate and nonprofit businesses, including roles as president, consultant and board of directors member. Her published work focuses on the education and travel fields. She is passionate about exploring worldwide cultures through travel. She holds a BA in English from Texas A&M, an MA in in Education Leadership, Policy and Politics from Columbia University’s Teachers College and a Master of Nonprofit Management from Regis University. Sheryl’s parents, Jim and Nancy Rankin, live in Sun City in Georgetown. Contact sheryl@historyexp.com to customize a trip for your group! 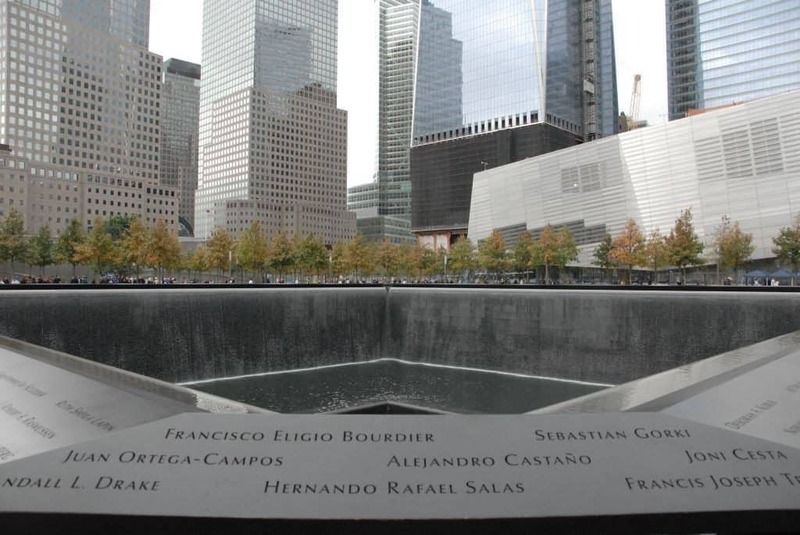 Contact sheryl@historyexp.com for information on travel insurance through TravelEx.